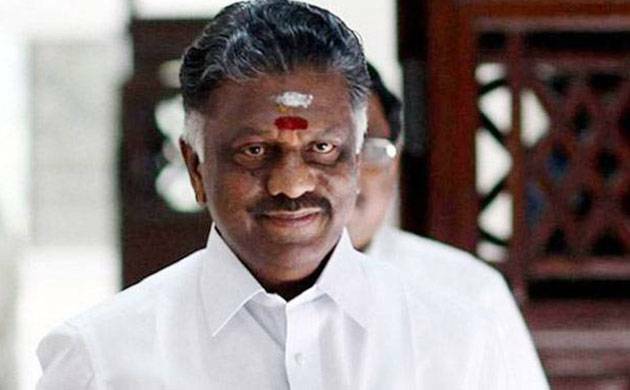 Panneerselvam threatened that he and his supporters are planning to go on hunger strike from 5 pm on March 8 if there is no probe announced by then. Former chief minister O Panneerselvam on Friday demanded to probe former chief minister J Jayalalithaa’s death, saying that the former party supremo was not ailing for a long time. According to Times of India report, Paneerselvam raised doubt over treatment given to Amma. The former chief minister said a few doctors had met him and discussed her health during the treatment. While talking to reporters at his residence, he said a few doubts coerced him and he decided to go against party general secretary V K Sasikala. He blamed that he had a conversation with leaders to take Amma to US or UK for treatment, but the permission was not given.